For over 15 years, the experienced team at Cypress Hill Development has been building custom homes near Oakbrook and the surrounding areas. We are a family owned and operated home builder that takes great pride in our work. 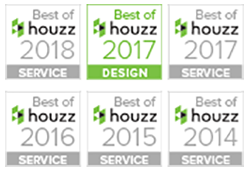 Through our dedication to our clients and utilizing materials of the highest quality, we have established ourselves as the premier custom home builder in the DuPage County area. Our team is diverse and brings experience from a variety of backgrounds to help make the custom home building process as easy as possible. This experience includes real estate, construction, and corporate finance. We were never satisfied with the concept of cookie cutter homes and believe that every home we build should be as unique as you. To learn more about our custom home building services in Oakbrook or if you have any questions on our custom home building process, please give us a call today at 630-241-9330. You can also reach us by filling out the contact form located on this page and we will return your inquiry as soon as possible. 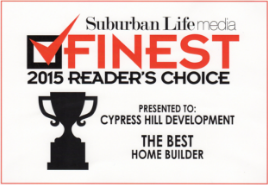 At Cypress Hill Development, we believe that the custom home building process should be a stress free one. We work with you to guide you through every step of the process and keep you informed throughout the project. This helps you stay involved with the creation of your soon to be home. We make it a point to ensure the home building project is well organized, well managed, cost effective, and a genuinely enjoyable experience for you. When you work with us, we make sure we understand your vision on what you want to accomplish for your custom home. We manage our experienced team of architects, suppliers, subcontractors, and other business partners behind the scenes to help streamline your home building process. 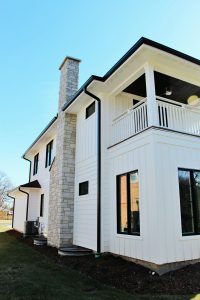 For more information on our custom home building services in Oakbrook or if you would like to learn more about our custom home building process, call us today at 630-241-9330. Or simply fill out the contact form on this page and we will respond shortly.